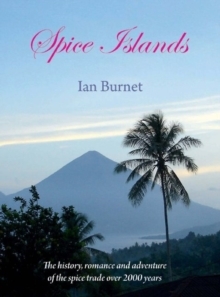 This book follows the trade winds, the trade routes, and the port cities across the East Indies and the Orient. High finance, piracy, greed, ambition, double dealing, exploitation all is here. 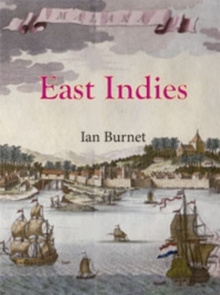 Driven by the search for spices, silks, gold, silver, porcelains and other oriental goods the Portuguese trading monopoly was challenged by the Dutch East India Company and then the English East India Company, the world's first joint stock and multi-national trading companies. The struggle for supremacy between the Portuguese, the Dutch and the English ranged across the Eastern Seas and in the settlements of Goa, Malacca, Ambon, Macao, Canton, Nagasaki, Solor, Batavia, Macassar, Johor and Singapore for 250 years. 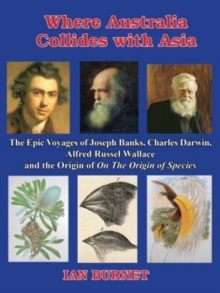 Visitors to these destination will be interested in this book. The story is told by the history of these port cities, beginning with Malacca -- one of the world's largest trading ports in 16th century and ending with the founding of Singapore and Hong Kong.